Marita`s kort : Clean and simple at MAWTT! Ta turen til MAWTT og se all den flotte inspirasjonen fra DT-jentene! Beautiful elegant card Marita - love the sentiment. Du er virkleig dyktig på clean & simple også, du, suuuperlekkert!! Beautiful CAS card Marita! I love that fabulous sentiment! 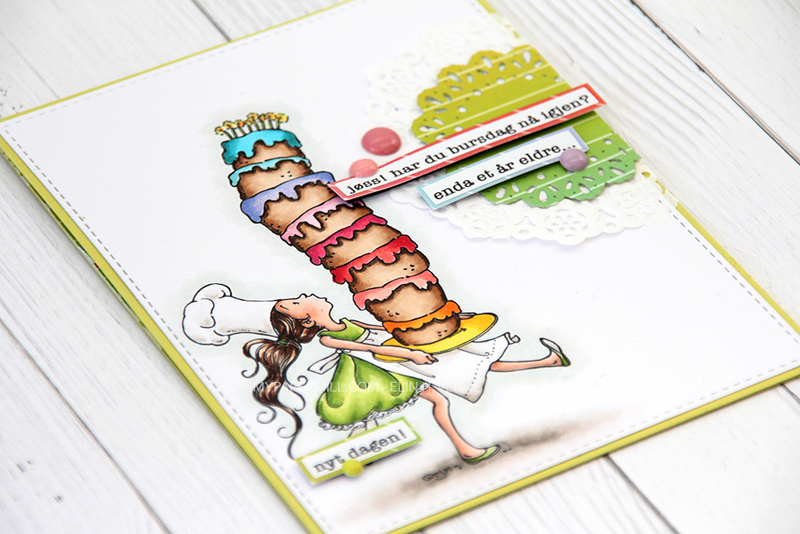 Super CAS card Marita, love the hint of colour! Hi Marita, oooh just beautiful - lovely colour you've chosen. Just perfect for my challenge over at MAWTT.